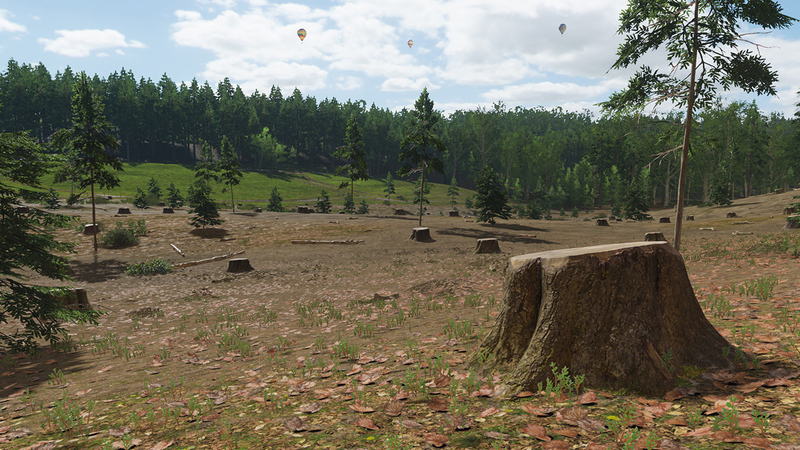 Super proud to finally show what we've been working on at Playground Games! 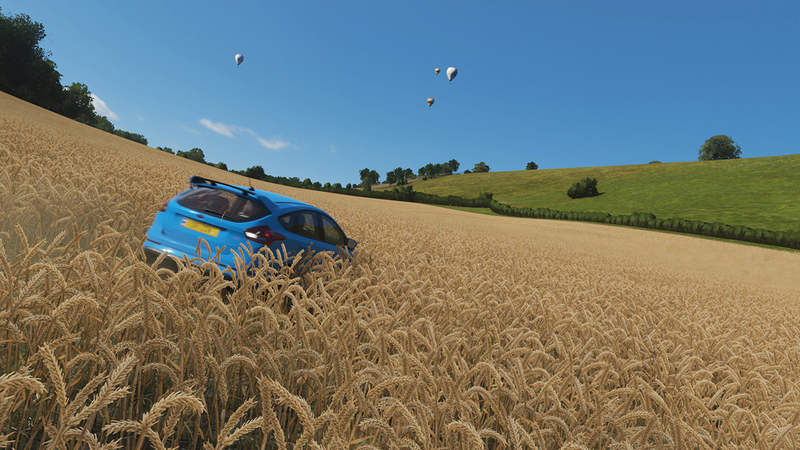 Forza Horizon 4! 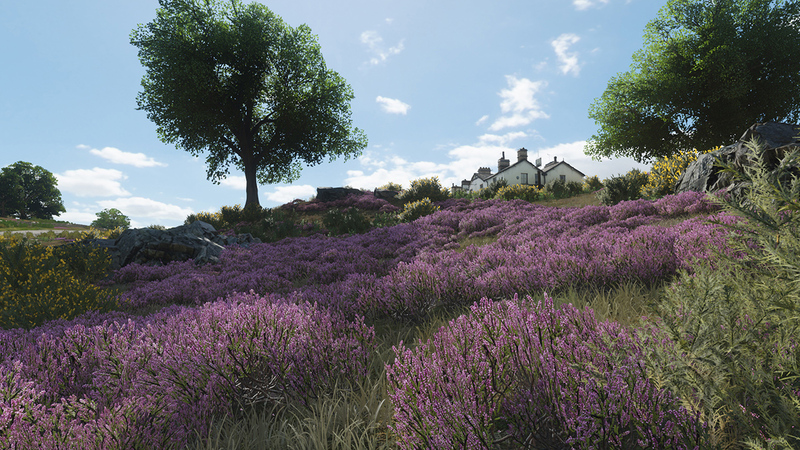 As an environment artist at Playground Games I specialized in Foliage. 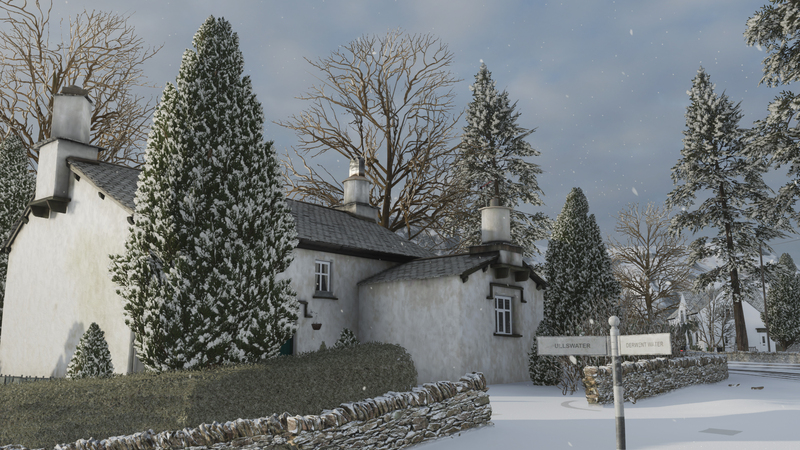 I was responsible for high/low poly modeling, texturing and implementation of multiple assets for the different seasons in the game. 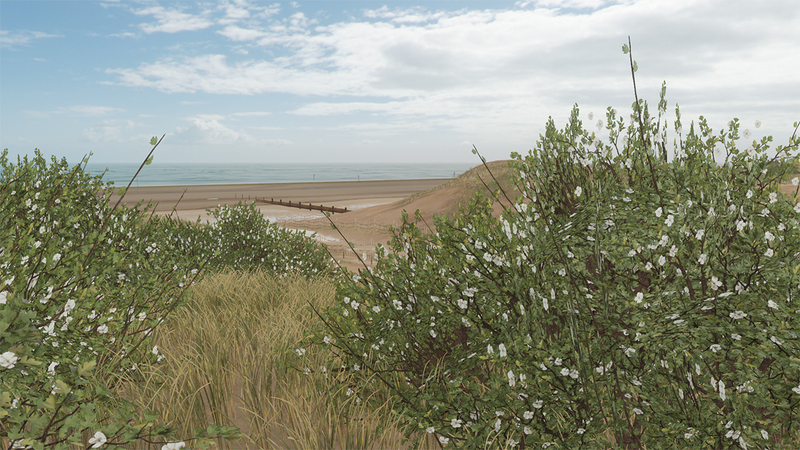 My tasks also included; shooting images for photogrammetry, processing them, and cleaning the asset for final in-game usage. 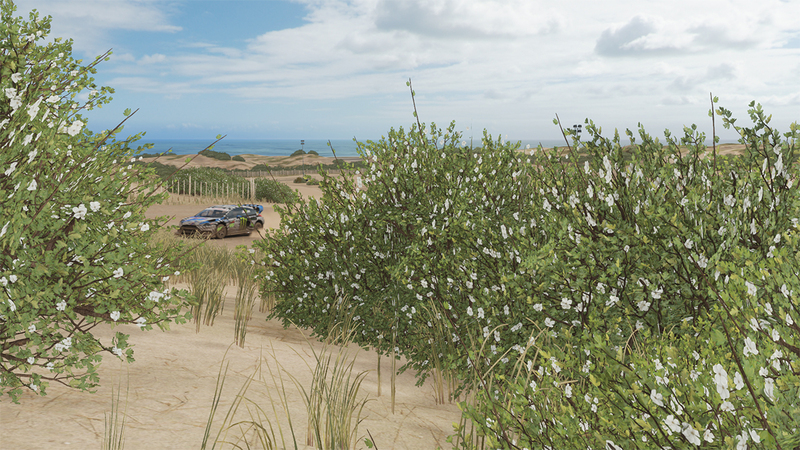 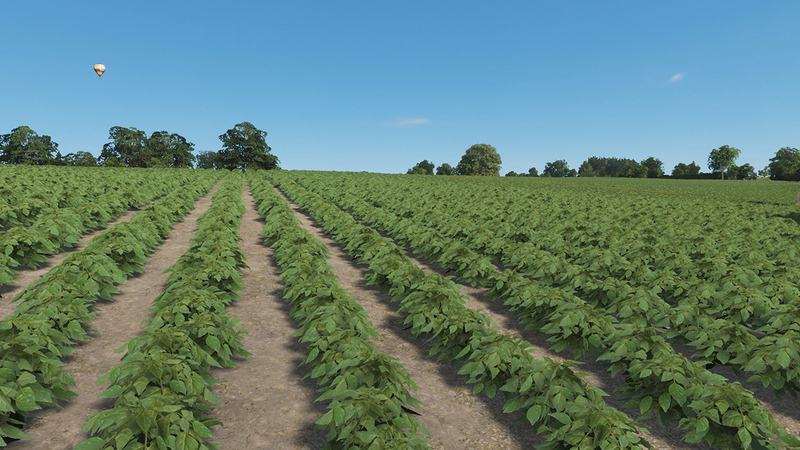 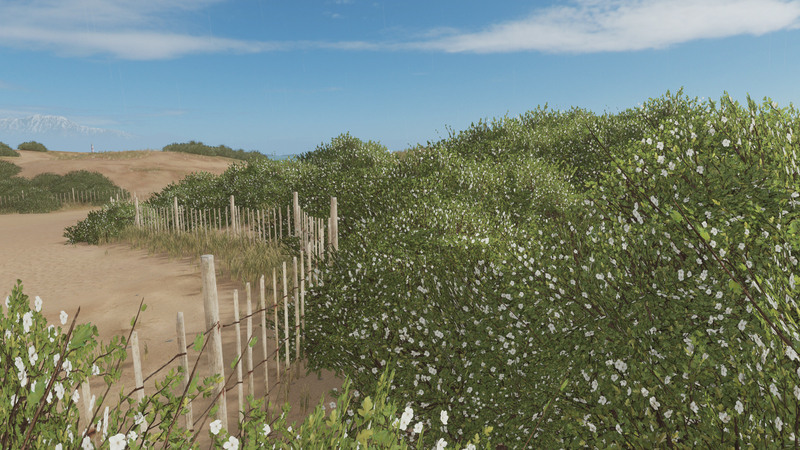 Later in the project, I was also responsible for groundcover placement, tuning all the foliage assets to behave correctly with the wind system and worked on optimization. 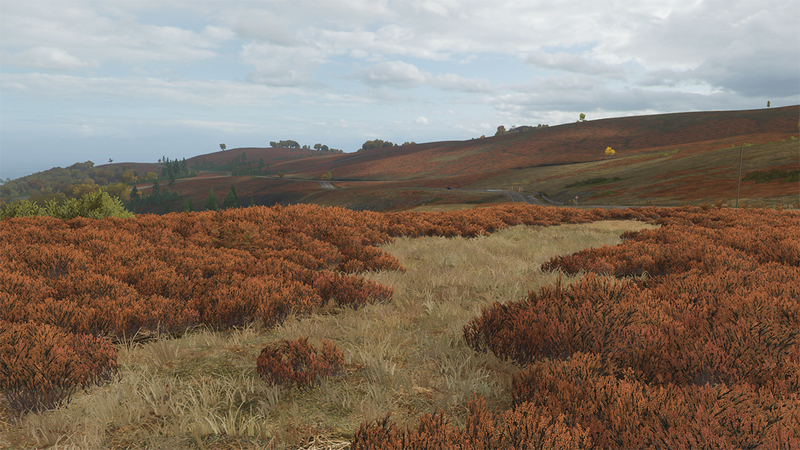 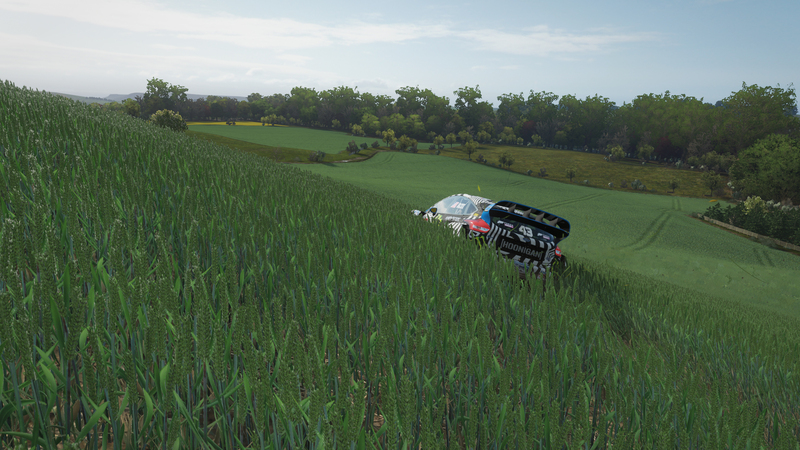 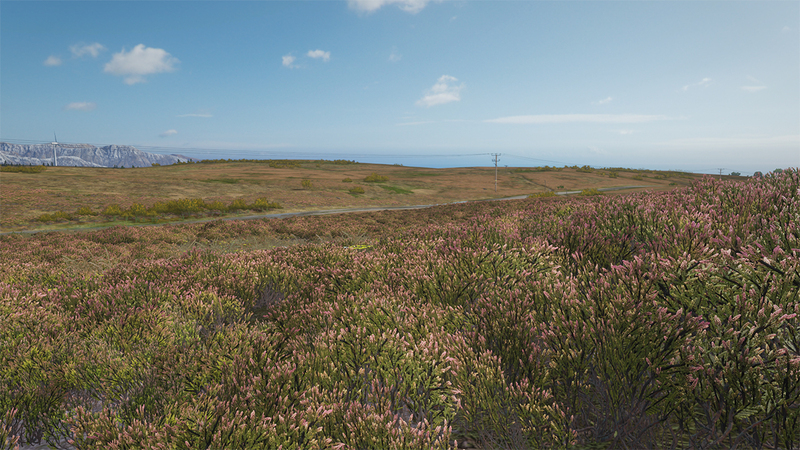 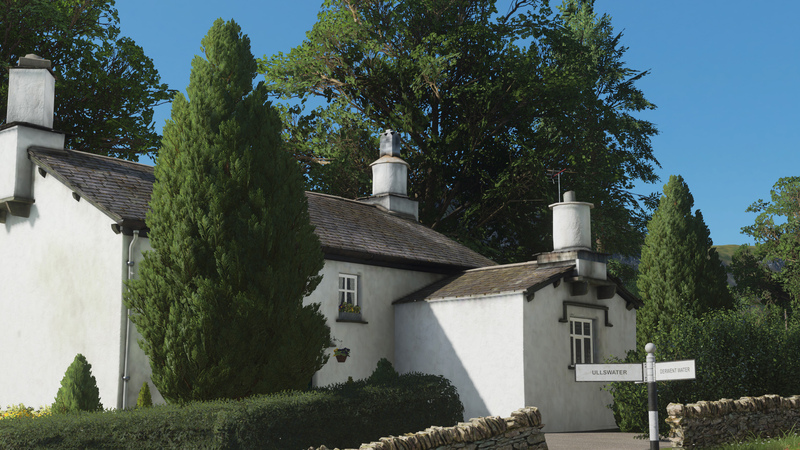 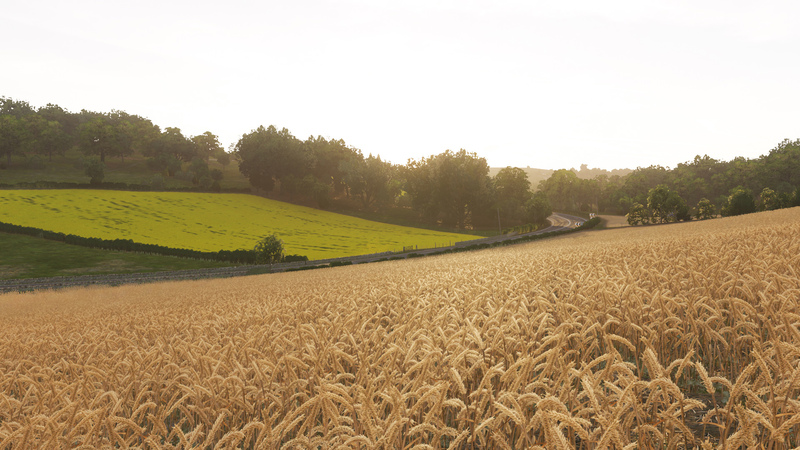 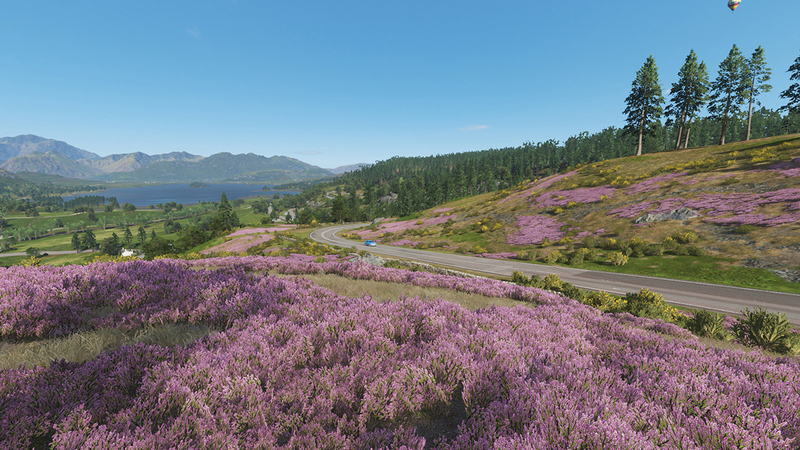 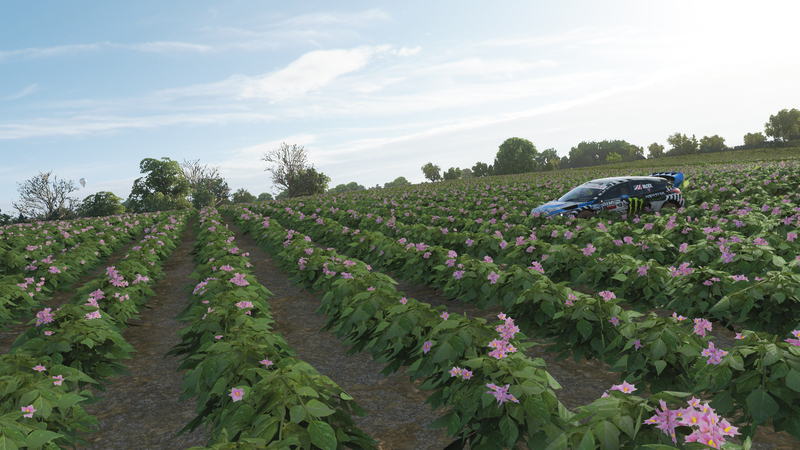 Below are some screenshots made in the Forza Horizon 4 Demo, which shows a couple of assets I worked on.